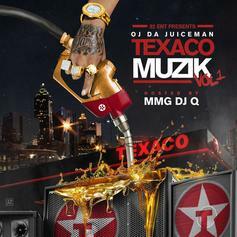 Metro Boomin, Scotty ATL, and more guest star on OJ da Juiceman's new tape "Texaco Muzik". 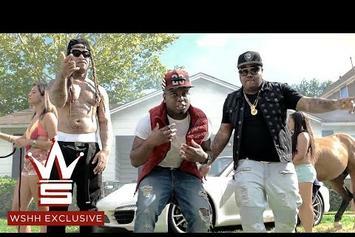 Chedda Da Connect links with Kevin Gates and Scrilla for "Whippin' Up". 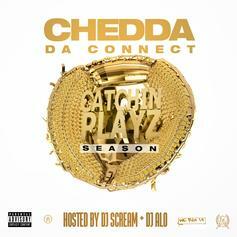 Download Chedda Da Connect's new mixtape, "Catchin Playz Season." 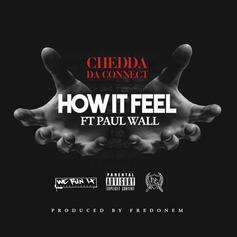 Chedda Da Connect and Paul Wall team for "How It Feel". 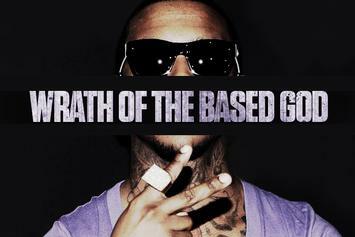 HNHH Premiere. 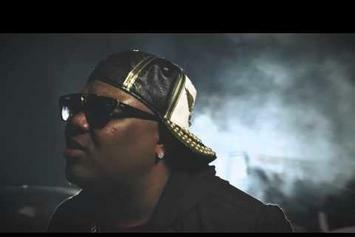 Watch Chedda Da Connect's music video for "I Need." 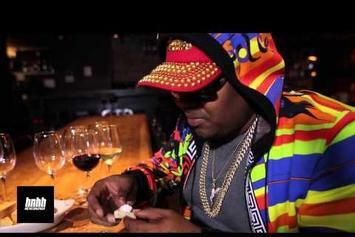 Stream Chedda Da Connect's "Chedda World: The Album"
Chedda Da Connect has shared his debut album for free stream. 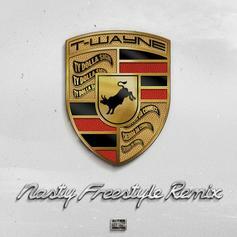 Watch the music video for T-Wayne's "Nasty Freestyle" remix, with Ty Dolla $ign and Chedda Da Connect. 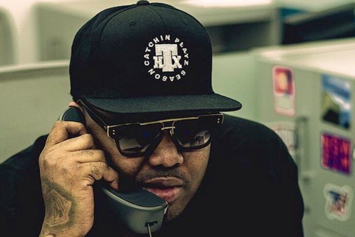 T-Wayne and Chedda Da Connect connect on "Flexin All Summer." 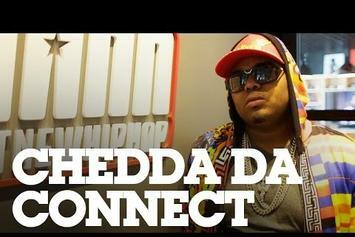 We find out if Chedda Da Connect is really about that life. 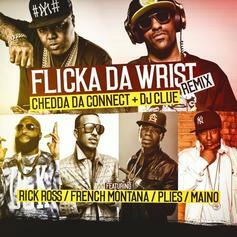 Chedda Da Connect scores some big features for the "Flicka Da Wrist" remix. 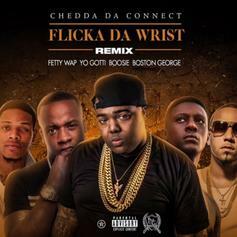 Chedda Da Connect discusses the success of "Flicka Da Wrist" and what's next for him. 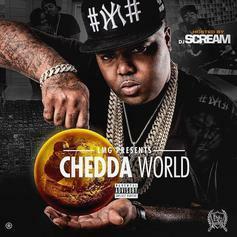 Download Chedda Da Connect's "Chedda World". 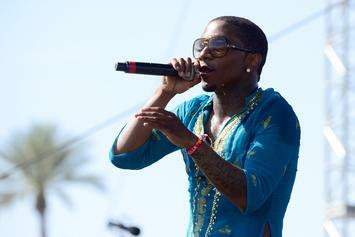 Lil B sends shots at Chedda Da Connect on Twitter. 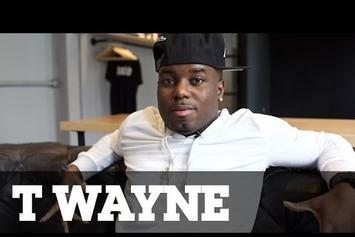 Meet T-Wayne, The Man Behind "Nasty Freestyle"
We chop it up with T-Wayne, whose "Nasty Freestyle" is currently the Number 11 song in the country. 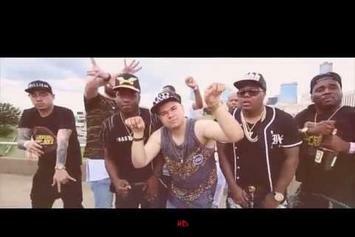 Watch some of the best "Flicka Da Wrist" Vines as the song explodes on the social platform.